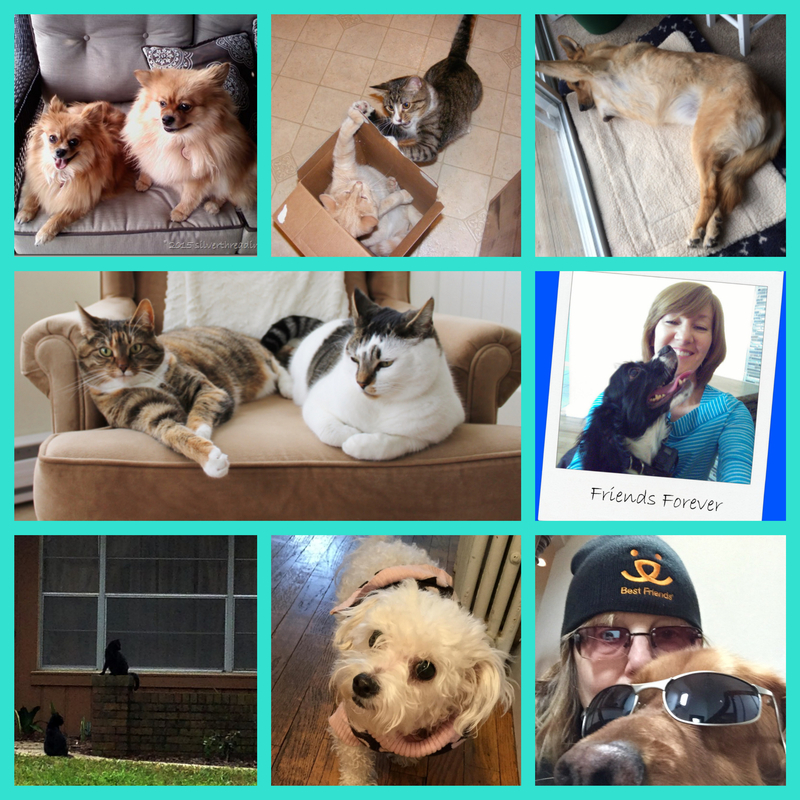 For a while now the word “Challenge” has been bothering me, because this event (Michelle’s Weekly pet Challenge) is not a challenge, it is more about sharing photos of our lovely furry friends. I feel the word “share” is more appropriate. 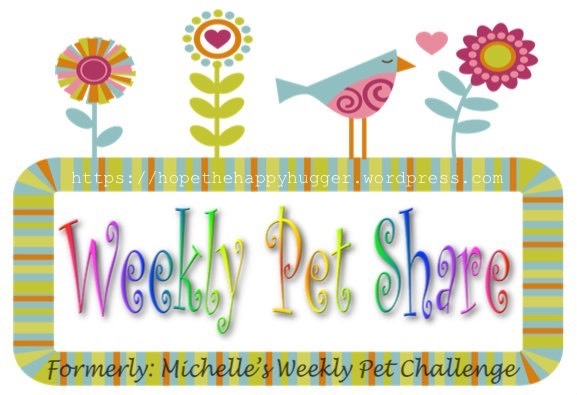 I have decided to give the “Pet Challenge” a new name and therefore a new logo too. 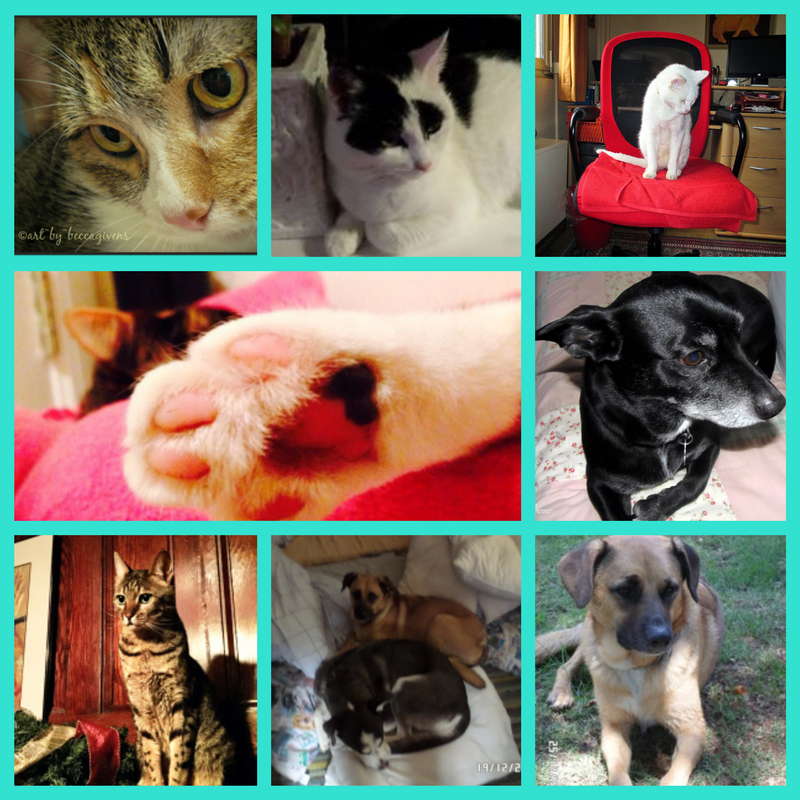 The “Weekly Pet Share” is not on only exclusively for pets, but it is also a chance for you to share photos of animals you have the pleasure of knowing, maybe family or friends pets. All animal photos are most welcome. Everything will continue on the Pet challenge as usual, just adding the changes of the name and the logo. The new week starts today, Week 71. Remember to add you link to the “Mister Linky” on my side bar if you would like your entry to be in the round-up and collage next week. That looks so sweet, actually much nicer than the other one! Love the name change and the new logo! Great collages…and great C.S.Lewis Quote. 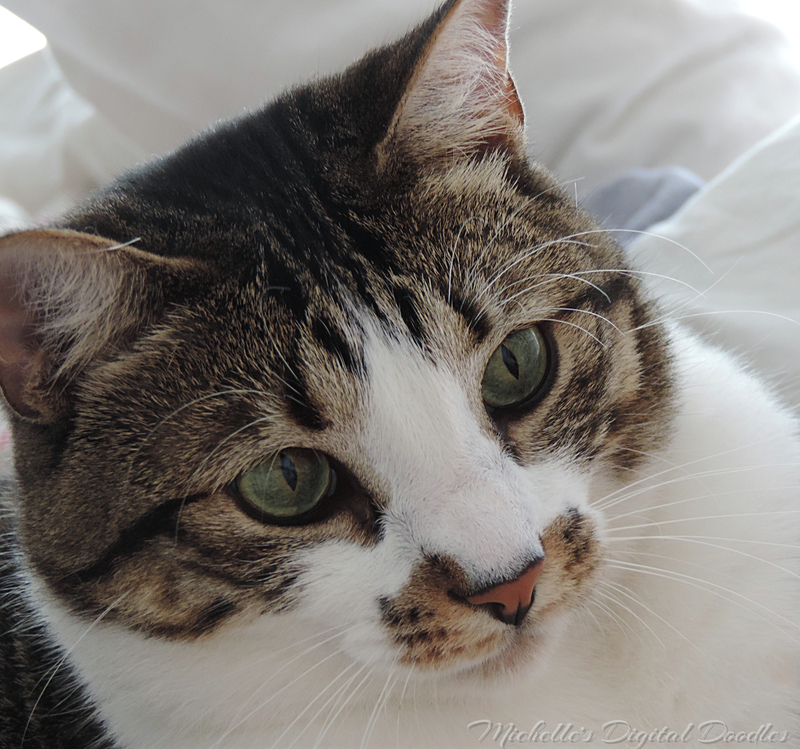 Pingback: Callie – Michelle’s Weekly Pet | "On Dragonfly Wings with Buttercup Tea"
I love the new logo and name as well; although in my feeble mind, I’ve considered it “sharing” from the beginning! I just didn’t put my finger on the difference the wording might make! 😀 Happy week everyone! 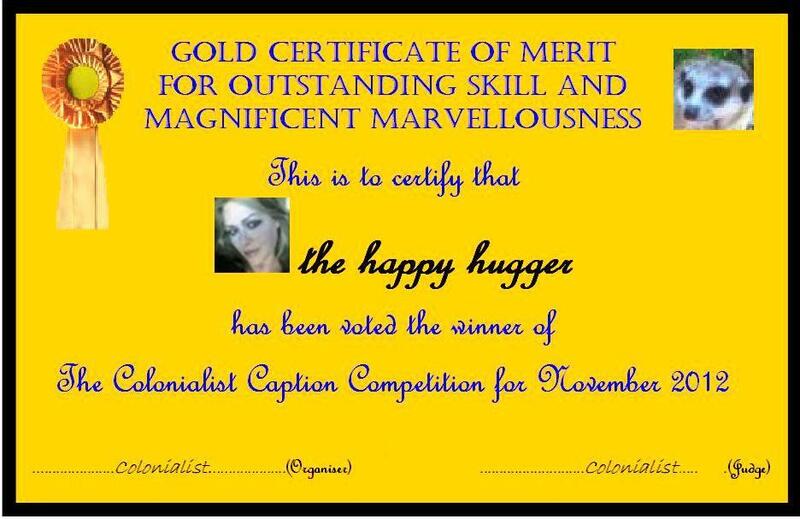 thought id wait fer mr linky thingy lol…. Pingback: Unlikely Duo – Michelle’s Weekly Pet | "On Dragonfly Wings with Buttercup Tea"
Pingback: Utah and Bones – Michelle’s Weekly Pet | "On Dragonfly Wings with Buttercup Tea"
Pingback: Grayson – Michelle’s Weekly Pet | "On Dragonfly Wings with Buttercup Tea"
Pingback: Marco – Michelle’s Weekly Pet | "On Dragonfly Wings with Buttercup Tea"
Pingback: Body – Michelle’s Weekly Pet | "On Dragonfly Wings with Buttercup Tea"